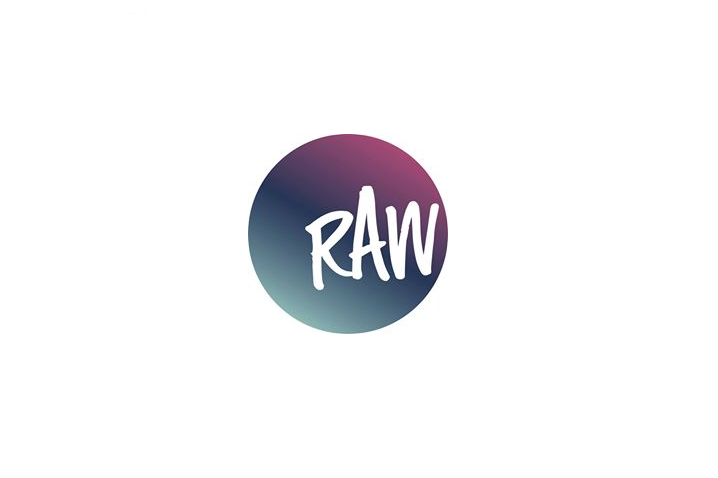 A unique opportunity for businesses with a base in County Durham to attend a range of innovative, expert led courses, organised by RAW Digital. If you think you could be interested in exporting now or in the future, make the most of this exciting programme which is running for a limited time only. Do you have a member of staff who could benefit from these cutting edge courses? Or would you like to attend to see how your business could grow overseas by using digital effectively? The great news is that these are fully funded, and you can attend as many as you like – just a quick Eventbrite form to secure your place! The Durham digital initiative is a pilot project operated in conjunction with North East World Wide’s “Enhancing North East Presence in Overseas Markets”. The project is part funded by the European Commission’s European Regional Development Fund and the UK’s Department for International Trade. More about the full programme can be found here. For all of the Aycliffe Business Park based events, visit our Events page.